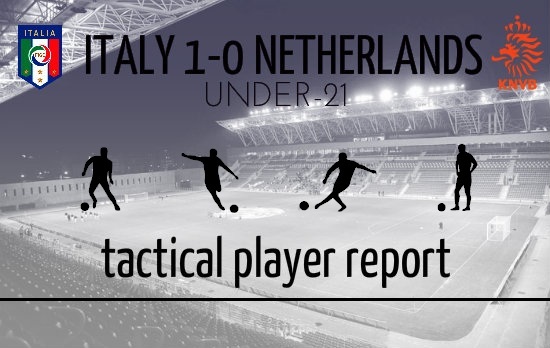 We at OOTB have introduced a new special feature for the U21 European Championship. Many of the players from these tournaments go onto bigger and better things in the future. 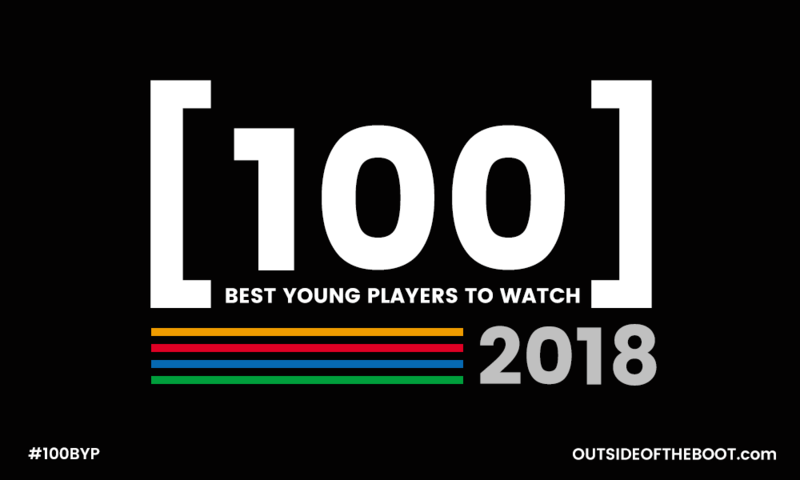 With the plethora of young talent on show, we will try to compile lists of the best players from each game, to help you keep a better track of the stars of tomorrow. 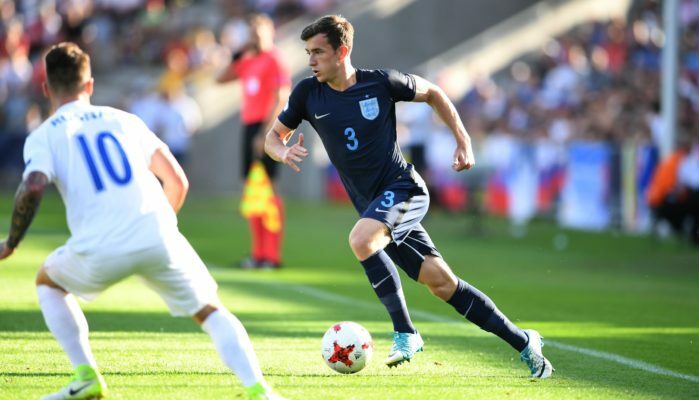 For more detailed Scout Reports on the best young footballers, click here. 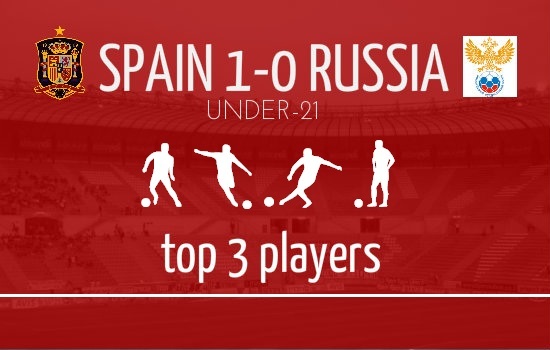 It was another tense affair in the Under-21 European Championship, as defending champions Spain, took on Russia. Spain were heavy favourites to win, and for a good reason. Their starting line up boasted of top-quality players like De Gea, Alcantara, Isco, Muniain and so on. Russia, on the other hand, came into the game as underdogs, having lost the last meeting between the two sides 3-1. As expected, the Russians were very organised, and played the game with a strong tactical base. The defending was excellent, and marking tight, making it difficult for Spain to play. Eventually, the tiki-taka style employed by the Spaniards paid dividends, with their opponents tiring enough to concede a late winner. The drop in concentration was evident, as Alvaro Morata headed in a free kick, much to the dismay of the Russian staff. It was a fair result, as Spain had dominated proceedings, and Russia were restricted to long range shooting for most of the game, on the rare occasions that they got the ball that is. Thiago Alcantara, the talented Barcelona midfielder is captaining the reigning champions in this tournament. In a game that was basically attack versus defence, his passing ability was always going to be crucial to break the opposition down. The Spaniard did not disappoint, creating number of chances for others, and doing so well all across the pitch. Thiago didn’t stick to any particular area of the pitch or the midfield, but kept moving across the park. He did so in order to stay close to the ball and have the maximum possible influence on proceedings. Along with Asier Illaramendi, he kick-started a lot of moves from the deeper areas of the pitch. His passing was also highlighted. As a Barcelona player, it’s almost par-for-course for him to be an excellent player on the ball, and sometimes we take this for granted. He hardly made loose passes, and what was important was his creativity and imagination on the ball. He attempted diagonals, through balls, chipped passes, one-twos and many different varieties in order to break through the Russian defence. His skills were also on display, as he tried step-overs and tricks to create space by beating defenders. The most important moment of the game was, of course, his delivery for the winning goal. An accurate cross from the dead ball situation led to the goal, showcasing how important set-pieces can be, even for tiki-taka masters. Even aside from the delivery in question, he struck a splendid free kick to worry the Russians, and this is a side of the game that can often mean the difference between victory and defeat. 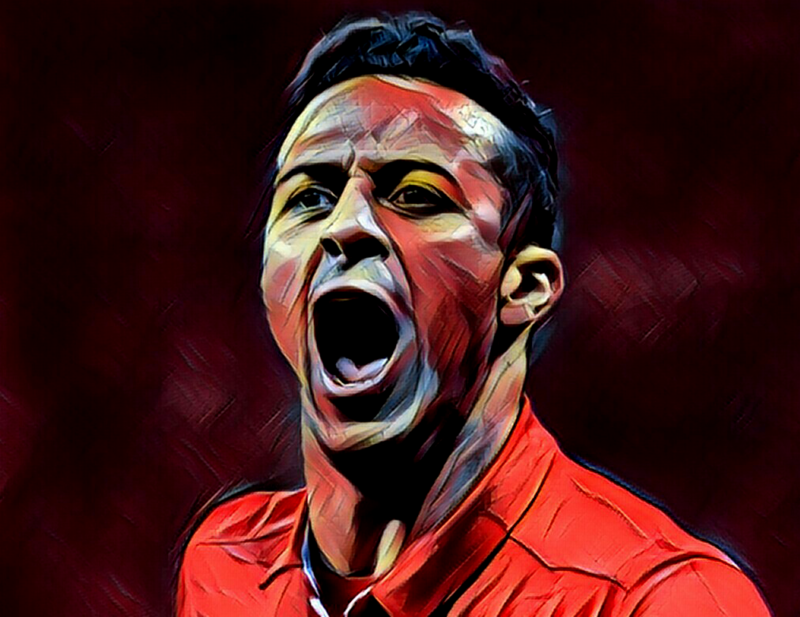 For a detailed Scout Report on Thiago, click here. Russia had a largely quiet game, not seeing much of the ball, barely attacking but so nearly hanging on for a commendable draw. It’s difficult to find a bright spark in a side which has been second best throughout the 90 minutes. 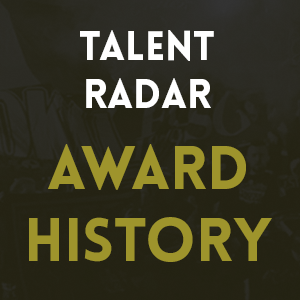 But one stand-out individual performance, both in attack & defense, which caught our eye were the exploits of 22-yr-old Spartak Moscow winger, Pavel Yakoklev. 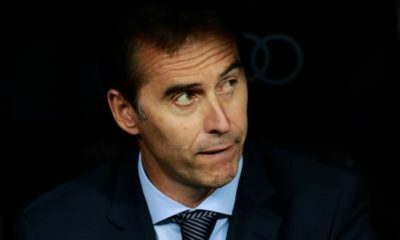 With Russia the weaker of the two teams, they resorted to sitting back and preventing Spanish attacks before moving forward. Yakoklev, who is otherwise an attacker, needed to show his defensive discipline to restrict himself from venturing forward. A task which he performed impressively. He put in a couple of clean sliding tackles, displacing Spanish possession down the right flank. Occasionally the open green ahead tempted him forward and he was content with advancing, ball at his feet, and taking on the Spanish players before being crowded out. He was the primary source of the few counter-attacks the Russians attempted. 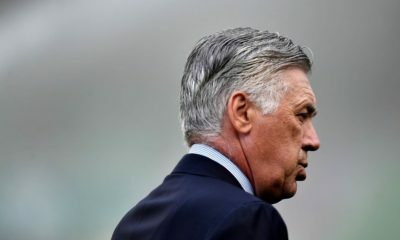 He largely maintained his defensive discipline, when he did take his chances to close down an opponent in a deeper zone, he came away with the ball. His positioning was impressive too, as he stepped up and showed his maturity, making some vital interceptions along the way. Yakovlev is best seen running down the left channel, something which wasn’t witnessed much against Spain as his attacking contributions were restricted. But he had his moment and nearly pulled off what could arguably have been a contender for goal of the tournament. He ventured forward and found himself in the centre, some 30-40 yards from the goal. Facing three Spanish players the ball bounced up in front of him, in an almost instant motion he improvised and attempted an audacious volley. It was technical perfection and an outrageous attempt on goal, which was just inches away from beating De Gea in goal. On paper, Spain have a team that is as impressive as any other at these Euros. Names such as Isco, Muniain, Thiago, De Gea et al roll off the tongues of most fans of the beautiful game. While credit must go to Russia, one look at the dominance of possession (a whopping 78%) that Spain enjoyed will give you the impression that Spain should have won by a bigger margin. And this dominance was largely due to the central midfield axis of Thiago and Asier Illaramendi. Illaramendi is your typical deep lying central midfielder who defenders love to have in front of them and forwards enjoy playing in front of. As you would expect from Spain, there was an emphasis on playing the ball out from the back. And an integral cog in the Spanish passing machine was the young midfielder from Sociedad. Serving as a fulcrum in midfield, Illaramendi played the deep lying creative midfielder role to perfection. 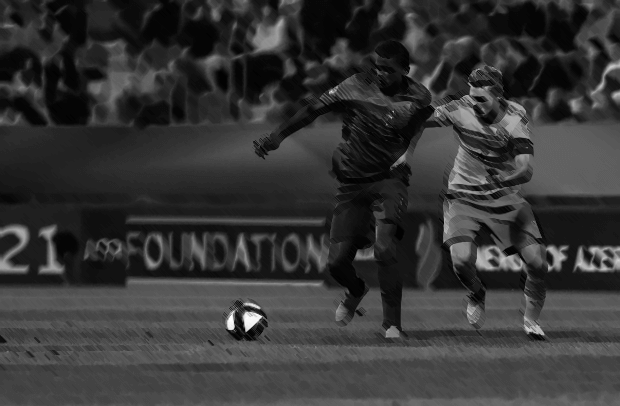 He always moves towards the ball creating space for himself and creating passing opportunities for his teammates. And once he does get the ball, his expert distribution ensures that he more often than not will find a teammate. This was portrayed in today’s game with Illaramendi boasting an impressive pass accuracy of 93%. What perhaps sets him apart from some of his teammates is his willingness to get stuck in. Watching him play you get the feeling that he enjoys tackling. His strong tackling combined with his assured distribution make him a more than competent central midfielder. Boasting an impressive work rate, Illaramendi does a stellar job in executing a ‘clean up’ job in front of the defence. Another noticeable trait is his aerial prowess. Illaramendi more than held his own in the air against the Russians especially from goal kicks winning 4 aerial duels in the game. Illaramendi has already made his mark at Sociedad and at the U-21 level. He continues to put in performances of this calibre and it will be a question of when and not if he gets a senior call up. For a more detailed Scout Report on Asier Illarramendi, click here. Prior to the start of this tournament we prepared a list of players to watch out for. Spanish youngster Alvaro Morata was on that list. The Real Madrid youngster came on for Iker Muniain to make his U-21 debut. A stretching header was his first contribution, and a sweet shot on the turn followed. He proved to be the match-winner scoring late on from Thiago’s cross. His short cameo, although not overly fantastic, was a vital contribution to the 3 points.